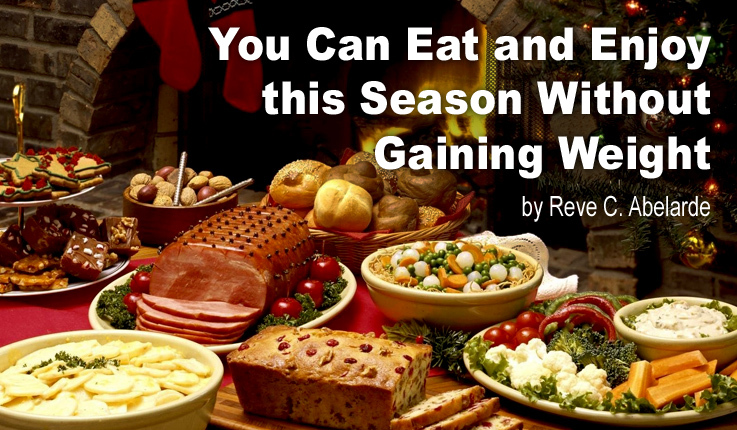 This seems to be everyone’s dilemma: how to avoid the weight gain this season. You can enjoy the holidays without needing to change your clothes size come New Year. If you thought that fat in the diet is the number one cause of weight gain, you thought wrong. While it is one of the causes, it’s not the worst villain to your health. Scientific studies have proven that sugar is the number one cause of obesity. It goes often undetected in the food and drinks you enjoy. In order for you to go through this Christmas season happily enjoying the treats without gaining weight, you have to be smart with your food choices. Stay away from food with high glycemic index. These are food that are not only obviously sweet and sugary, but also starchy. Starch or carbohydrates in food converts to sugar which is tantamount to eating sweets. Instead of making a beeline for the pasta, breads, rice, and desserts this season, opt for high fiber, low fat and low sugar selection. But I know that it’s Christmas and it won’t be the same without some treats. Go ahead and enjoy in moderation. Just make sure that you supplement your diet with the product that is proven to lower blood sugar levels. CHARANTIA® has been effectively keeping blood sugar at healthy levels for the past 16 years. Start your daily CHARANTIA® habit now so you can stay healthy while enjoying life. And maintaining your clothes size is a great bonus. This Wonder-fruit Can Prevent Diabetes and Cancer! Have You Heard of the Most Dangerous Love Story? Are You Rewarding Yourself Properly? 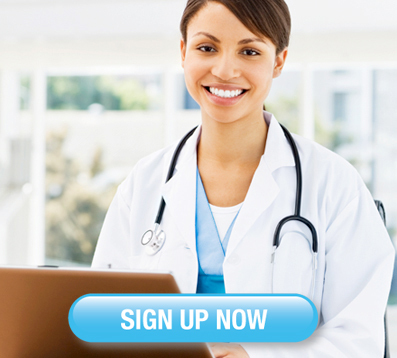 Are You Diabetic And Not Know It? Will You Be The Next Diva-betic?